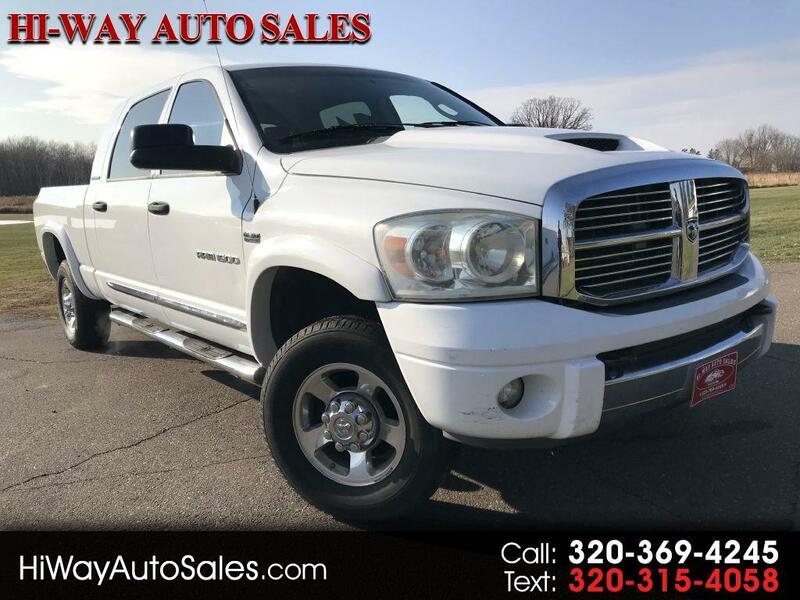 HEMI 5.7L V8, 4WD, ABS brakes, AM/FM CD 6-Disc MP3/SIRIUS Satellite, AM/FM radio: SIRIUS, Compass, Front dual zone A/C, Heated door mirrors, Heated front seats, Illuminated entry, Remote keyless entry, SIRIUS Satellite Radio. Stop by for a test drive, and check out some of our financing options! Available only at Hi-Way Auto Sales, where the customer is #1. Family owned and operated since 1953!